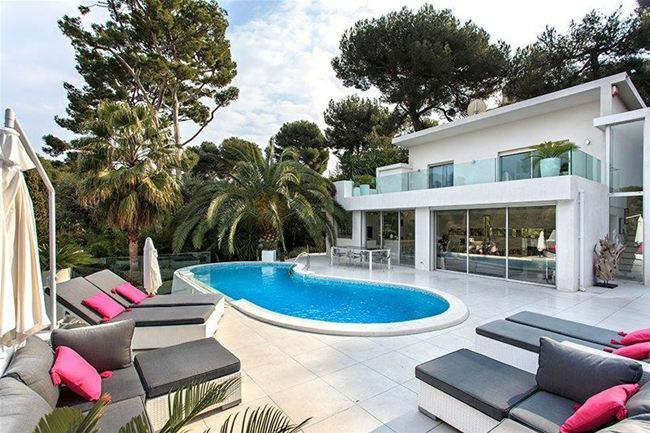 At the heart of Cap d’Antibes in the district of Salis, this contemporary villa is a short 10-minute walk from the beach, shops and restaurants. 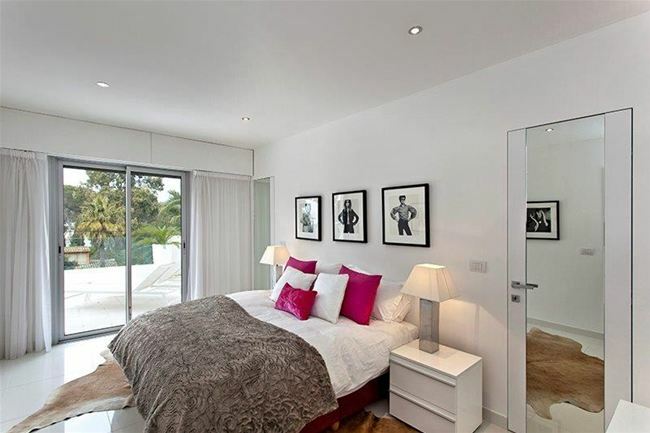 The property is bright and immaculately designed with designer furniture and modern decor. 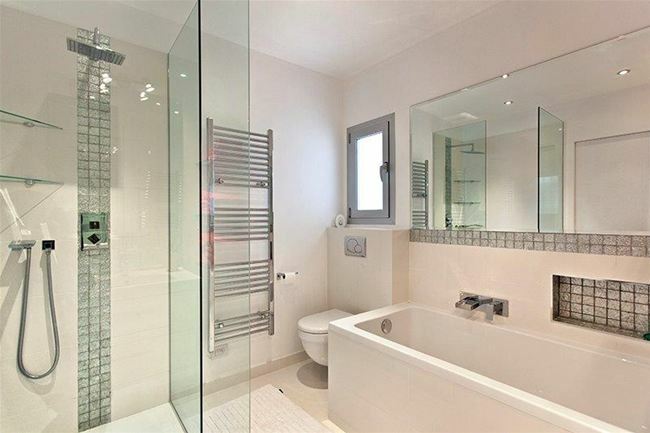 The property comprises of 3 beautiful bedrooms, each with an en-suite bathroom and an additional en-suite bedroom in the garden annexe. The double living area is made up of a spacious lounge area that opens on to the pool area and the dining room is able to accommodate up to 6 guests. 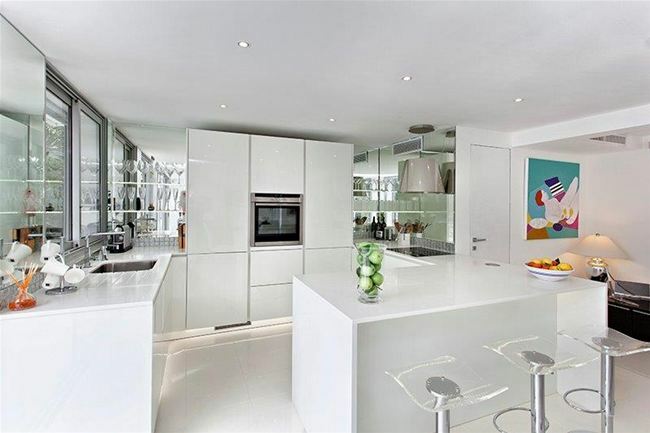 The modern kitchen also opens out on to the swimming pool. The oval-shaped swimming pool is surrounded by spacious terraces that are perfect for sun bathing and outdoor dining.